Durians galore !! 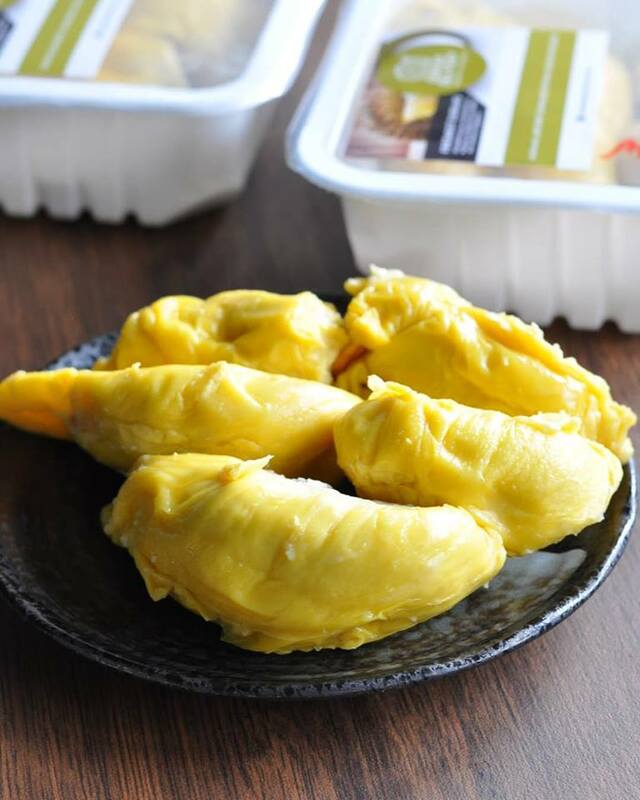 It’s feasting time for durian lovers once again !! 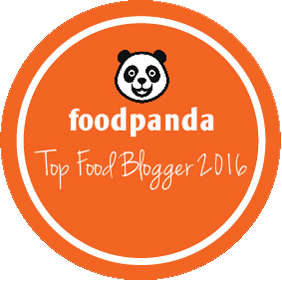 With the influx of durians recently, it is no wonder that all who has a penchant for this king of the fruits are extremely elated !! And so do I !! 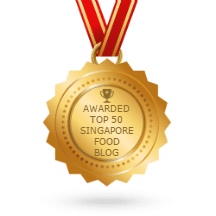 But for the fact that lugging heavy durians when you do not drive and transporting them on public transport is a such a no-no, nothing beats getting them conveniently online from www.duriandelivery.com.sg. Coming in neatly packed heat-sealed boxes, these premium Mao shan wang durians are already de-husked, so that eliminates the hassle of prying open durians and finding ways to dispose the shells thereafter. And because they are already packed individually in separate boxes, you can conveniently open up another box after you are done with one. 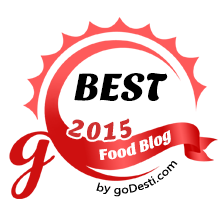 So the leftovers will not stain your fridge with a lingering smell !! 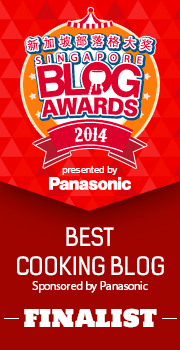 Best of it all, the durians from duriandelivery are extremely meaty (which is what I loved!) 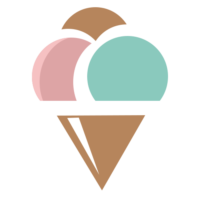 and bustling with a rich, creamy and bittersweet flavour. And as you can see. all the durians come in a brilliant golden hue without any bruise so that marks them very presentable and instagrammable friendly !! 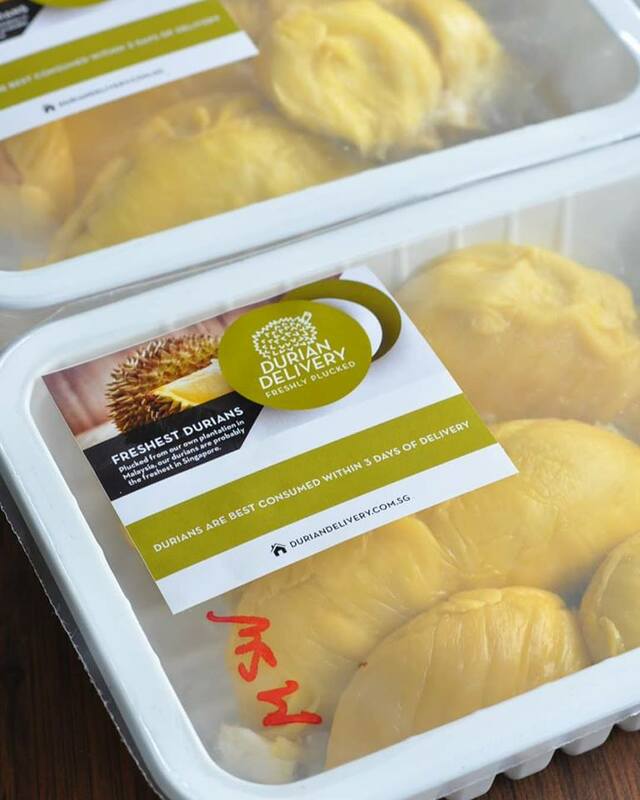 And understand from the folks at duriandelivery too that their durians are freshly plucked from the farm itself and carefully selected for the best of the crops coupled with a speedy 2 hours delivery option available, hence freshness and quality is superbly guaranteed ! The family and friends have such an indulgence in these durians that they are polished off within the day itself, leaving me with a less than deserving share for myself !! 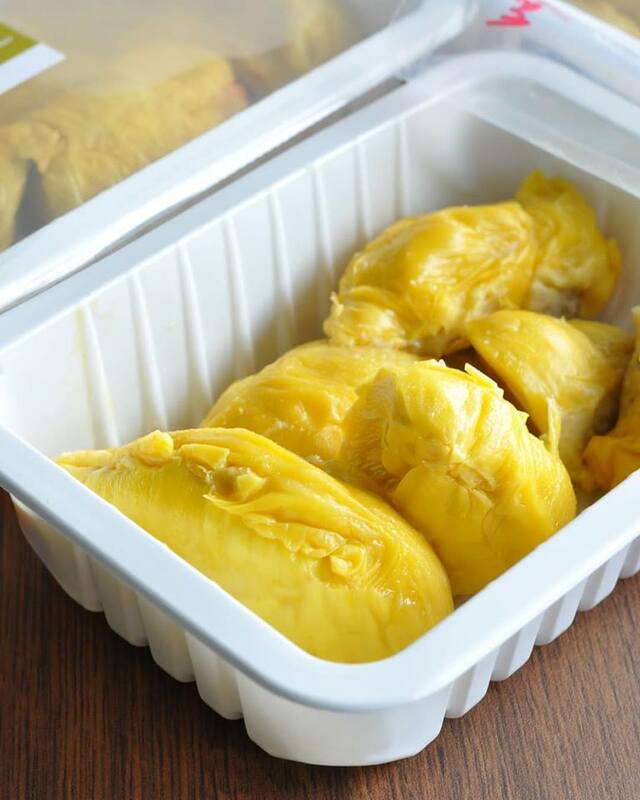 Can duriandelivery send me more durians please ?? Hahaha !! 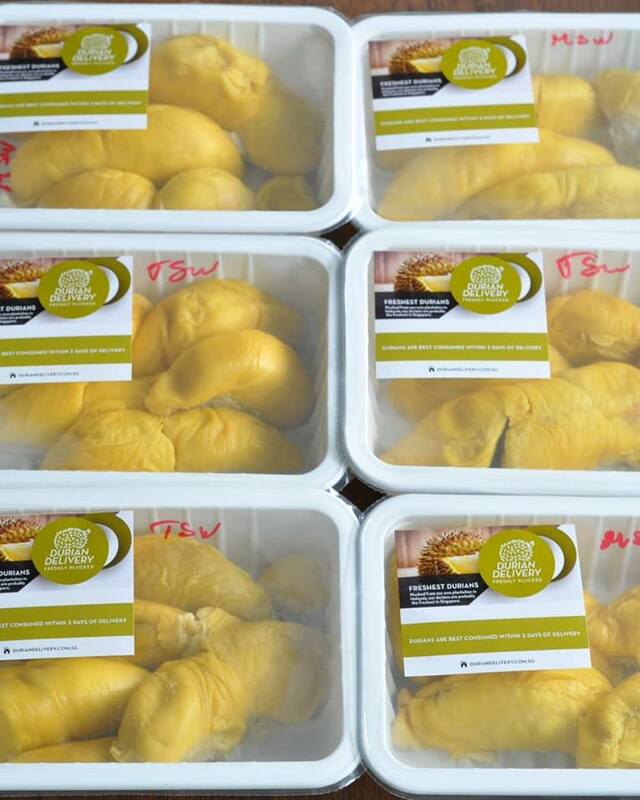 Hop onto www.duriandelivery.com.sg for more durians varieties and options !! 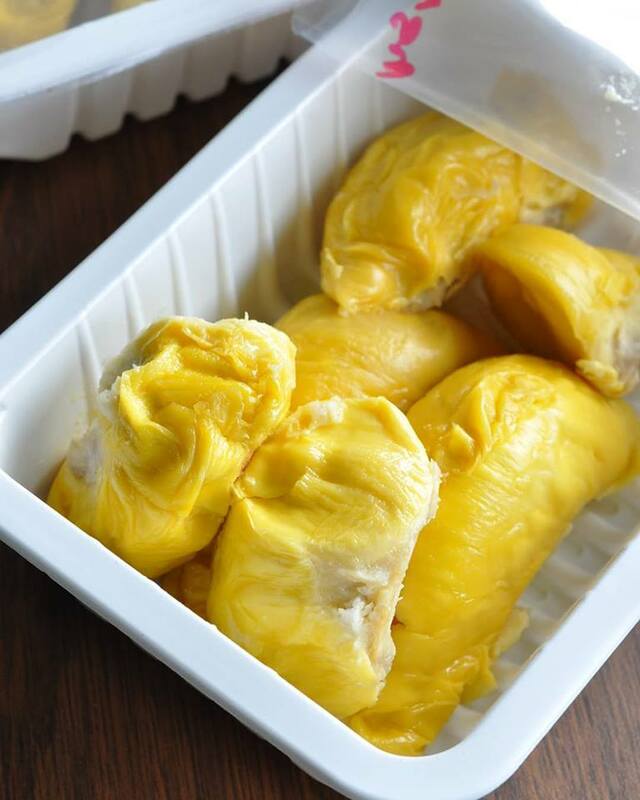 Hope everyone have an awesome time durian-ing too ! !